Michel Lengui has worked in restaurants all his life. Michel grew up in France in a family who spent their life in the hospitality trade. He’s had a love for food from an early age and so attended catering school as soon as he was able. On graduation, he set out to explore the world gaining experience and building knowledge in the industry he loves. 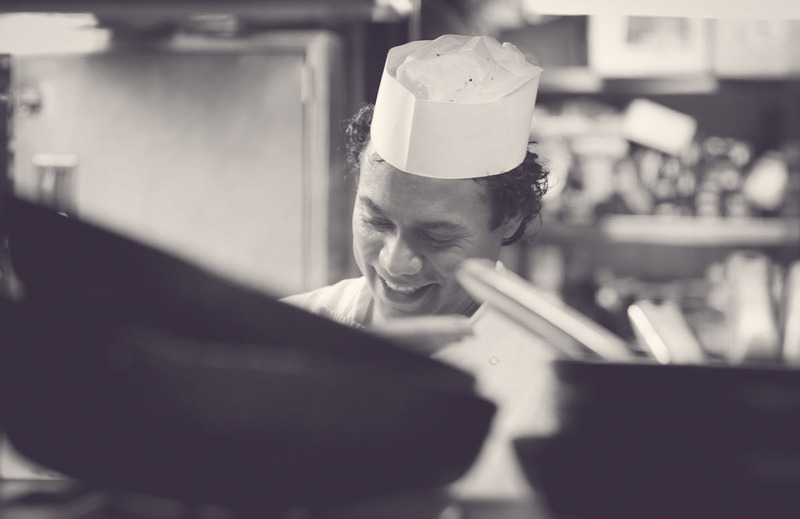 Working in restaurants is a life-long passion for Michel. He’s naturally outgoing and thrives on the lively atmosphere, the frenetic behind-the-scenes activity and working alongside the team at Scalini. 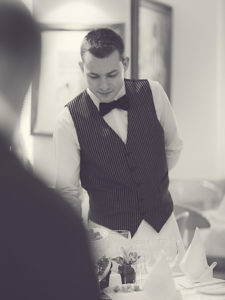 He especially enjoys meeting and entertaining our customers - many of whom have been regular visitors for many years. Michel’s motto is simple - to cherish and please our guests in every way that he can. Energised by Michel’s enthusiasm, we all work together at Scalini to prepare excellent food and deliver efficient, friendly service in a welcoming and relaxed restaurant. “We arrived here on a Saturday lunchtime with no reservation dressed casually having spent the morning shopping. We were warmly welcomed and entertained with some fabulous food and quality wine. 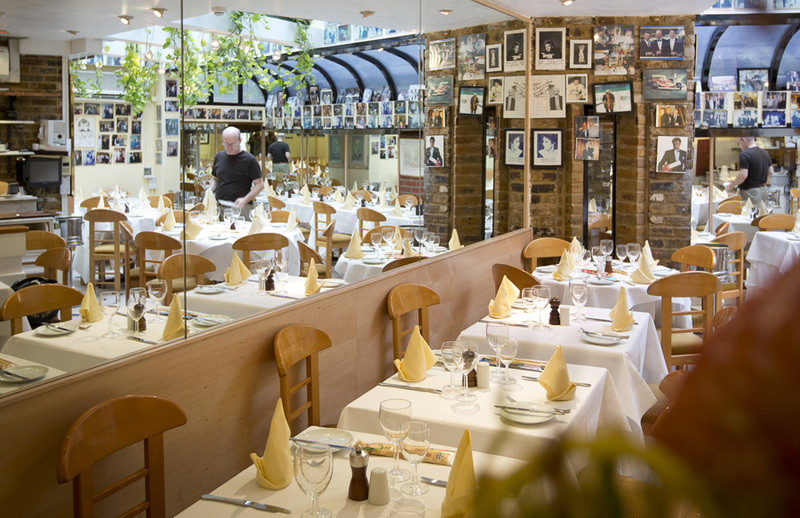 Established in Chelsea for 30 years, Scalini is one of the oldest traditional Italian restaurants in London. Originally a Victorian artists colony, Chelsea grew to become a beacon of the swinging sixties, boasting members of the Beatles and Rolling Stones as residents. Nowadays it is a beautifully preserved wealthy area famed for high end shops such as Harrods, Stella McCartney, Prada and Harvey Nichols. Nestled in a picturesque neighbourhood away from the hustle-bustle, Scalini is a favourite destination for the local community, celebrities and lovers of traditional Italian food everywhere. Our story can be traced back to 1959 with the opening of La Trattoria Terrazza in Soho. Launched by Mario Cassandro and Franco Lagattolla, their restaurant served simple, traditional Italian food in a friendly, easy-going atmosphere which inspired a new generation of trattorias in London. It was here that Scalini’s founders, Mario Paggetti and Valerio Calzolari both worked. 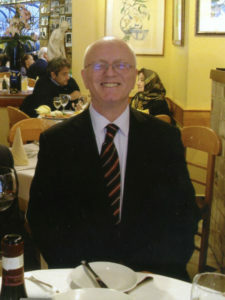 Originally from Firenze, Mario Paggetti moved to Bournemouth in the mid-sixties and shortly after to London to gain more experience working at La Terrazza. He left to work at Mr Chow in 1969, prior to opening his own restaurant, Sale e Pepe, in Chelsea in 1974 with Sandro Tobi and Mr Young. Mario and Sandro later opened a second restaurant together called Sambuca in 1975 followed by Signor Sassi in 1983. After they went their separate ways, Mario opened Scalini in 1988 with his former colleague, Valerio Calzolari. Our Head chef, Luigi Ferraro has been with Scalini from the very first day. Luigi trained at the Hotel Tripoli in Limone Piemonte, one of the oldest ski destinations in Italy. From there he moved to the nearby town Cuneo where he spent a year working in the Ristorante Ristoro, which informed his approach to cooking Italian food and then a spell of 8 months at Hotel Ligure. In 1974 Luigi sought his fortune in London working under Mario and Franco - the pioneers of Soho’s trattoria revolution - in their restaurant, The Club. At the age of 21, he started work at Sale e Pepe and this was where he first met Mario Paggetti. Mario invited Luigi to join him when he launched Scalini. Working under Mario played a major role in influencing Luigi’s style of cooking; he gained a passion for excellence and became hugely inspired by the simplicity and flavour of traditional Tuscan cuisine. The dishes he creates are memorable, traditional and honest - prepared with the finest freshly sourced produce, cooked with love and presented without fuss. His approach to cooking embodies Scalini’s philosophy - down to earth, and without pretension. We opened the doors to Scalini Dubai in February 2018 and are excited by our plans to expand further. From the beginning, Scalini was in every sense of the word a traditional and welcoming restaurant. The service, food and décor owe a lot to Mario's experiences in Soho. 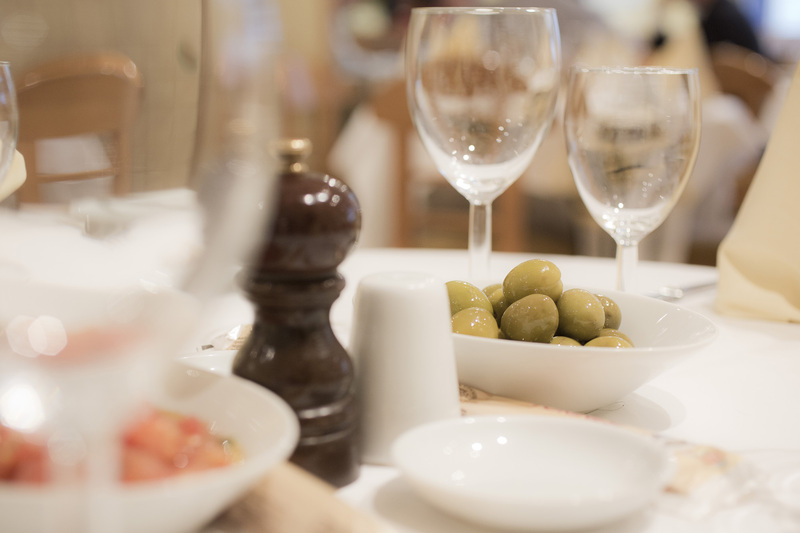 Today, we are one of a select few offering the unique dining experience popularised by the early London trattorias - delicious traditional Italian food served in a lively, friendly atmosphere.